Conifer Canine provides rock-solid protection for those needing an added layer of security. Working with us means you get so much more than just a great dog! Our personal protection dog training options are sure to meet your needs of protection, both at home and abroad. Please note: We do NOT train dogs that clients bring to us — because most people do not know what to look for in a protection dog. We only train dogs that we select (usually imported). This will make a better final product for real security and not just a smokescreen. 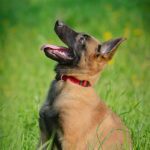 Our DOGBLOG has helpful advice that, if followed, will enhance your protection dog training experience. We take guard dog training to the next level. Purchasing from us means you get so much more than just a great dog! 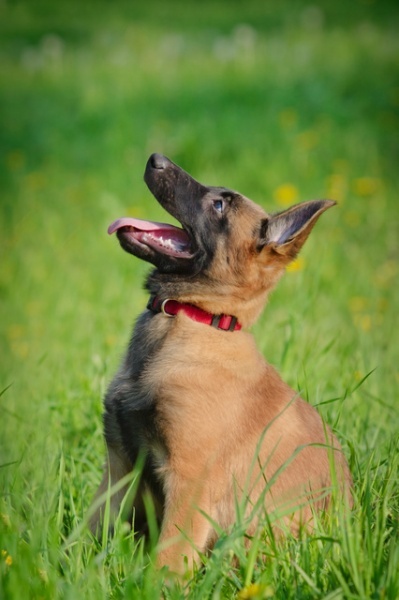 Level 1 dogs will be trained in both basic on-leash and advanced off-leash obedience. 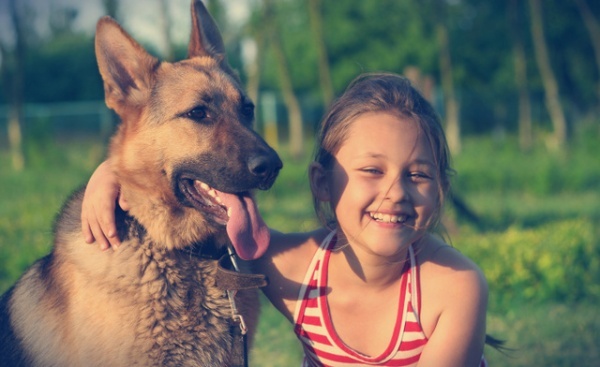 In most situations they are family- friendly kid-friendly dogs that fit easily into the everyday routine of the home. They can be trained to alert their owners to strange noises and/or a home intrusion. Level 1 dogs are a visual and vocal deterrent to would-be threats with no bite-work involved. Level 1 dogs purchased from us will be raised around children, social with people you choose to socialize with, and good with most other dogs. Level 1 training only is $1600. The price of the dog is not included in the training price. Level 2 dogs typically include Level 1. Level 2 can be customized to meet your particular needs. While social with families, Level 2 dogs are trained to pursue and subdue attackers or home intruders. Their training will include call-offs, releasing on command, and other real-life scenario-based training. Carjacking and Kidnapping deterrent options are available. These dogs can be trained either to work on verbal command or at their own trained discretion, whichever you choose. Free follow-up at our facility is included in this package for as long as you own the dog that we have trained. We can meet at your home for a fair fee. Either will maintain your dog’s training. Level 2 training only is $3600-$4900, depending upon the skills you desire. The price of the dog is not included in the training price. Those needing advanced protection – such as Executive Protection and Event Security – are encouraged to visit our Security Dogs page. 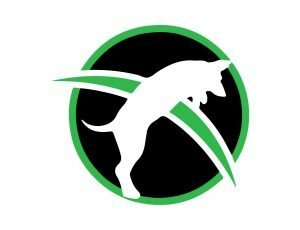 Become a Certified Dog Trainer! The Dog Trainer College offers a professional class for those desiring to become personal protection dog trainers. Decoy skills, choosing the right dog, training, equipment and much more is taught. Click here for more information on this awesome course!